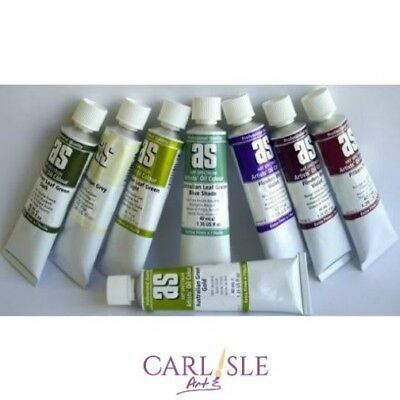 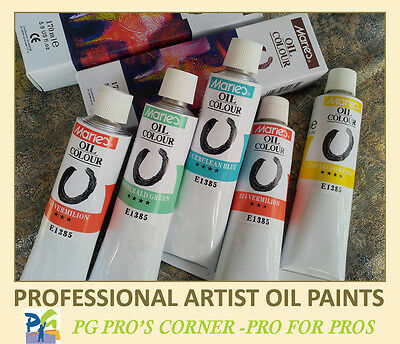 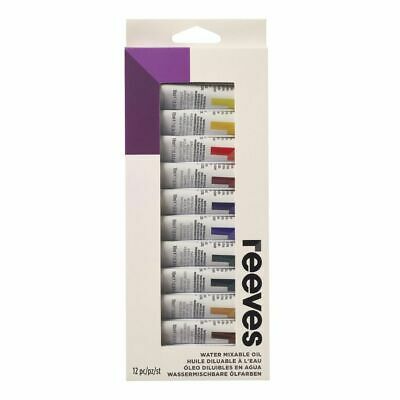 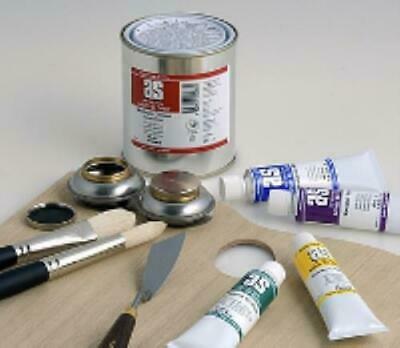 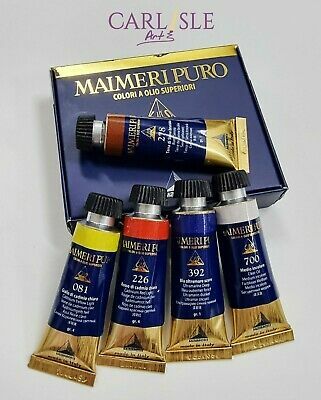 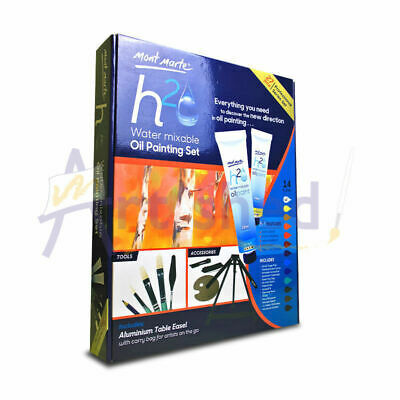 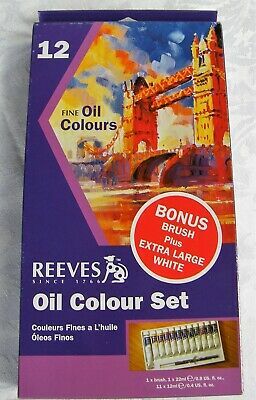 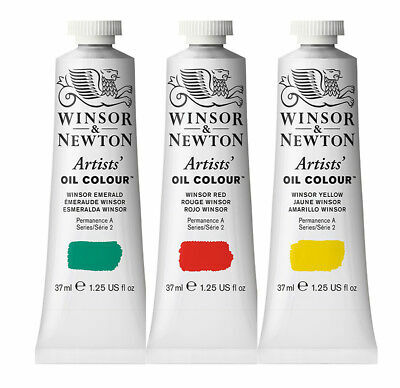 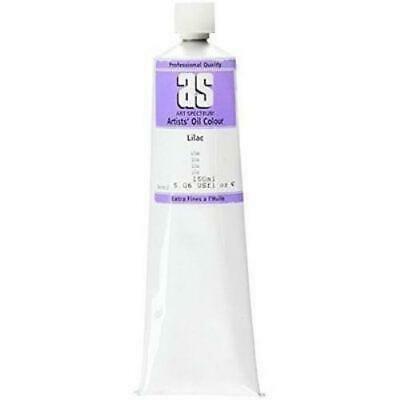 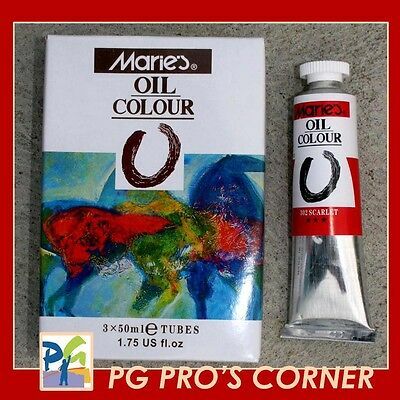 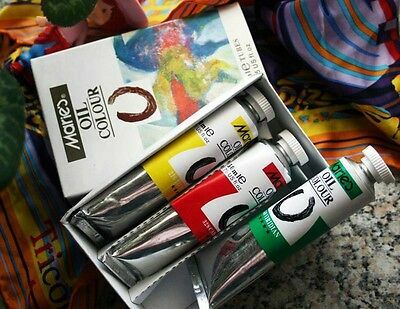 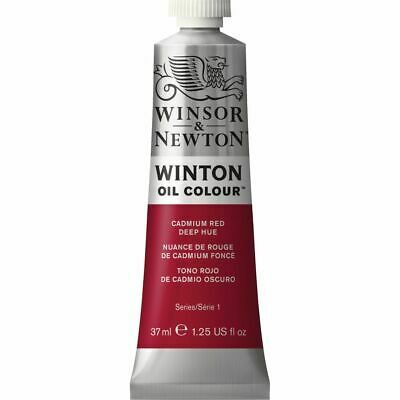 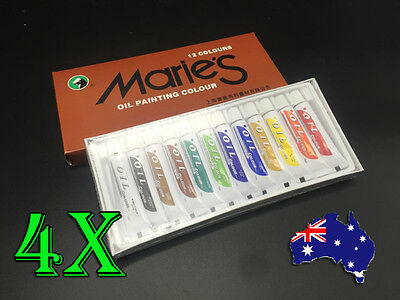 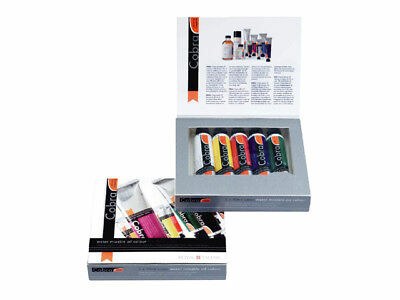 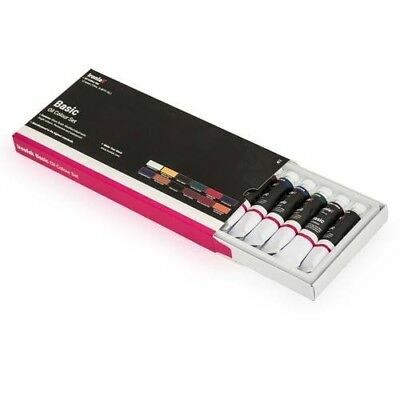 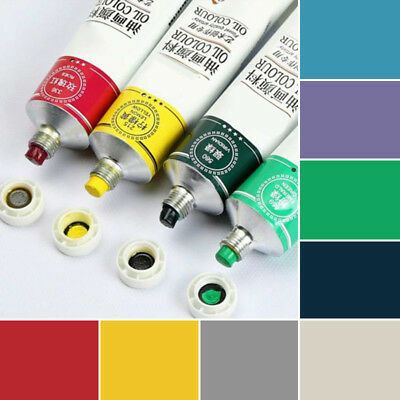 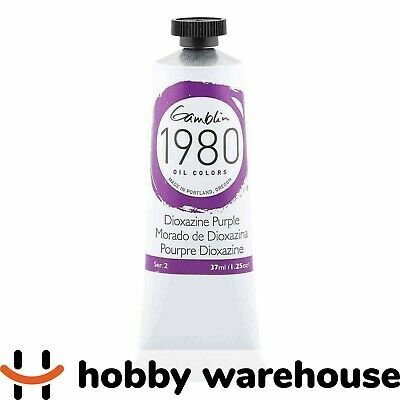 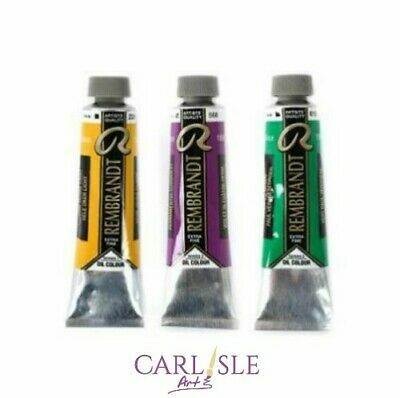 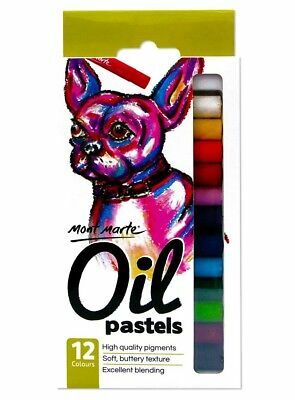 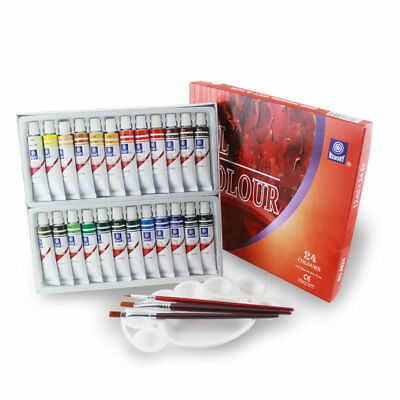 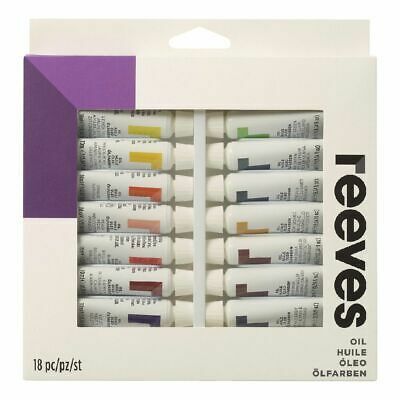 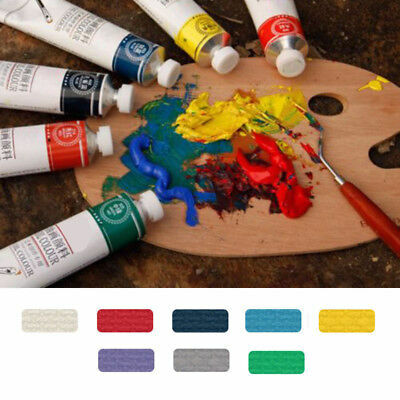 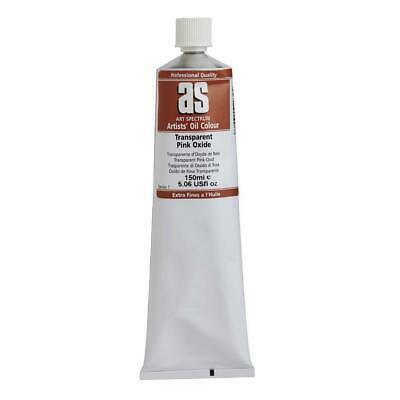 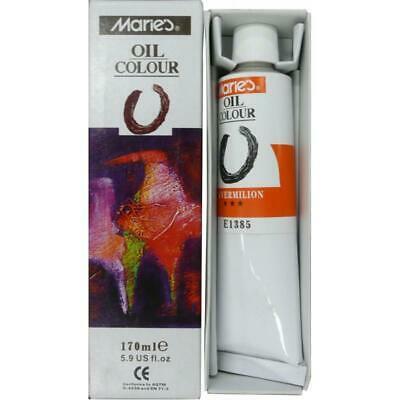 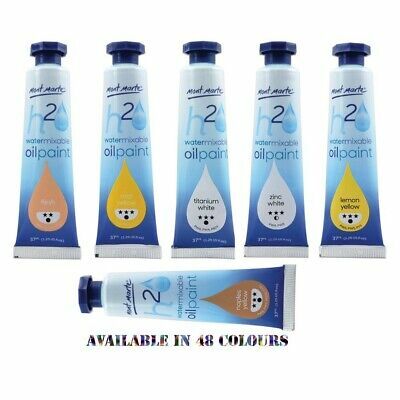 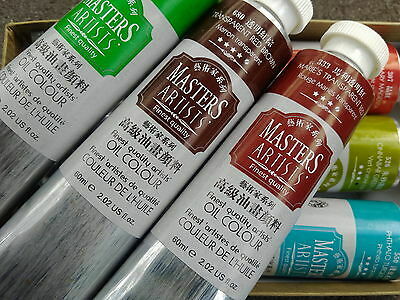 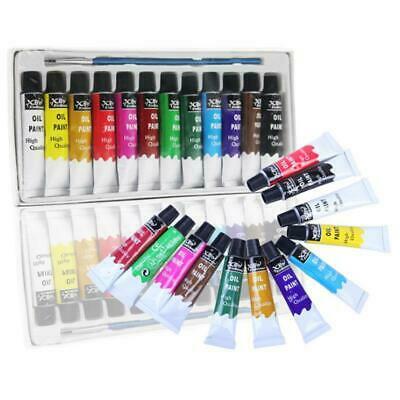 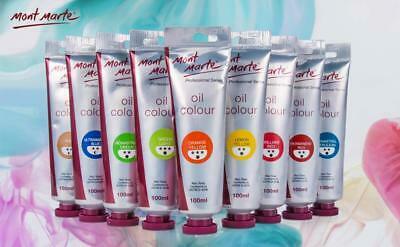 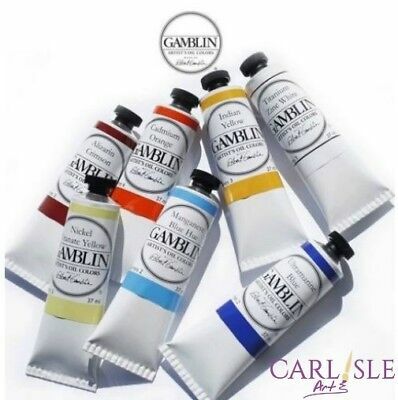 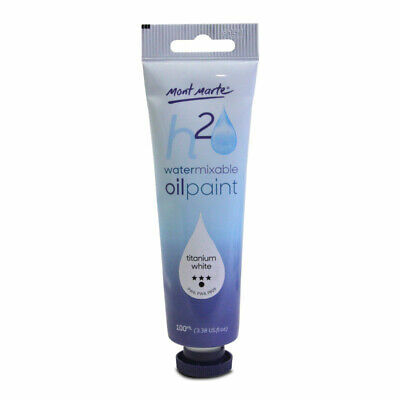 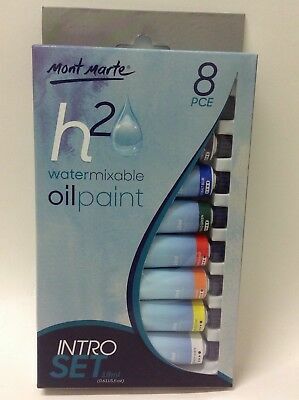 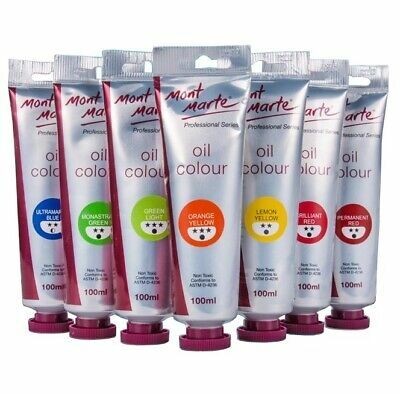 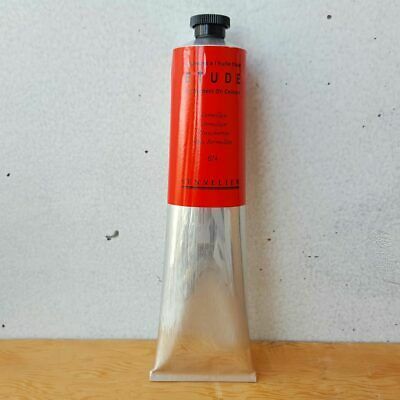 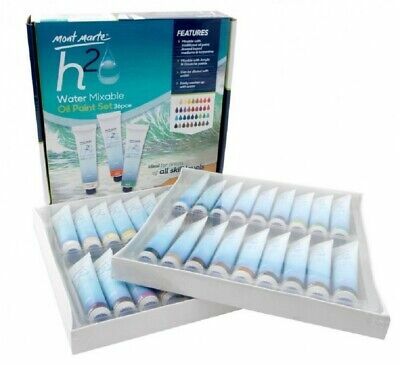 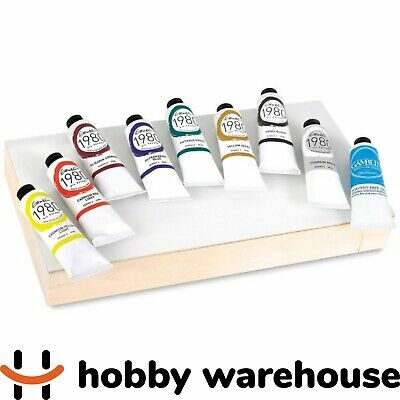 Marie's Artist Oil Paints 6 Large Tubes-170ml Pigments–Choose from 33 colors! 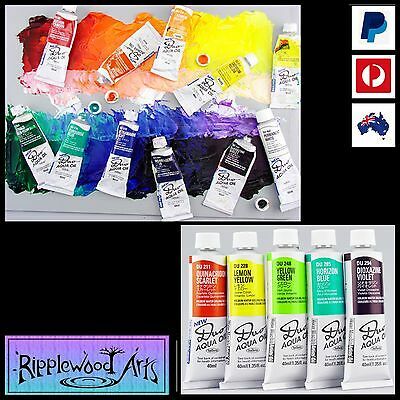 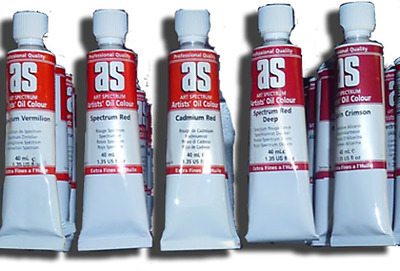 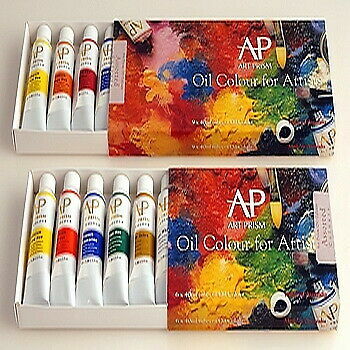 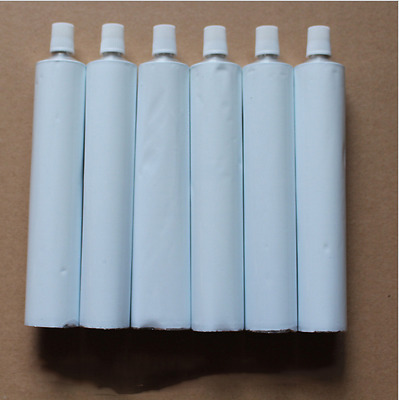 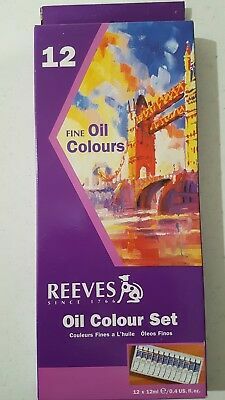 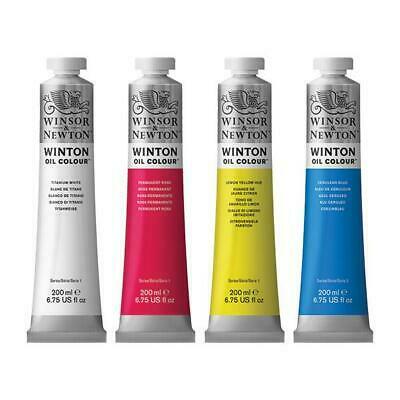 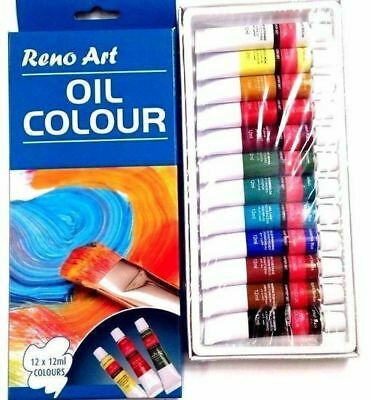 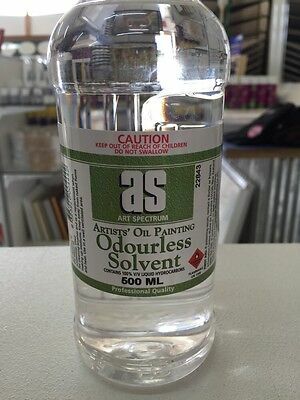 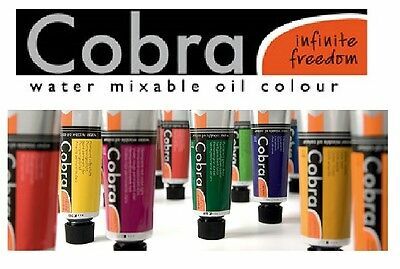 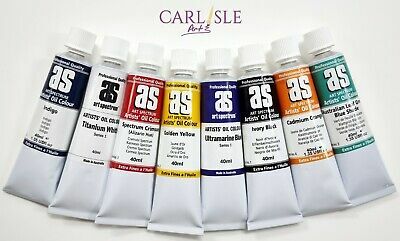 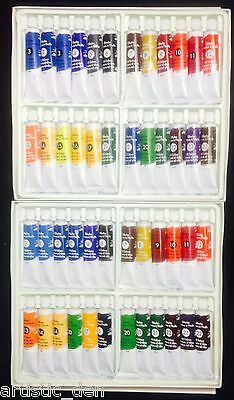 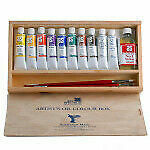 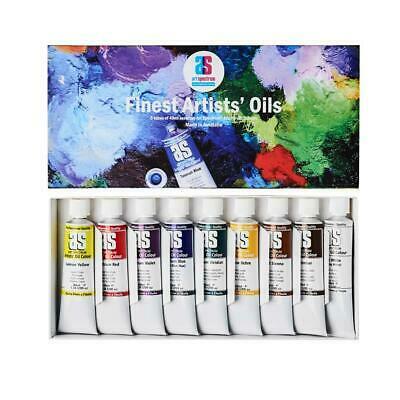 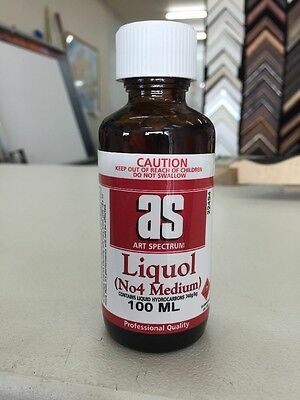 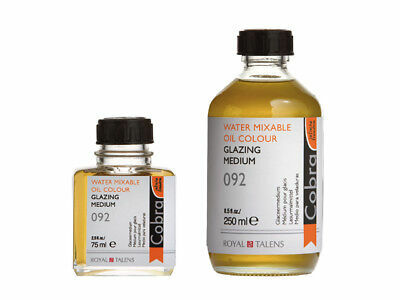 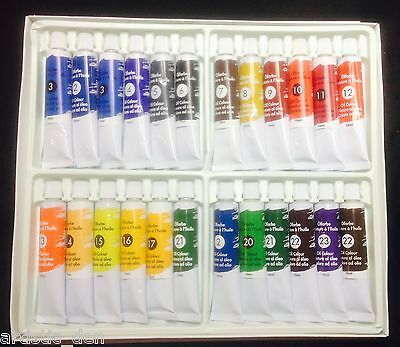 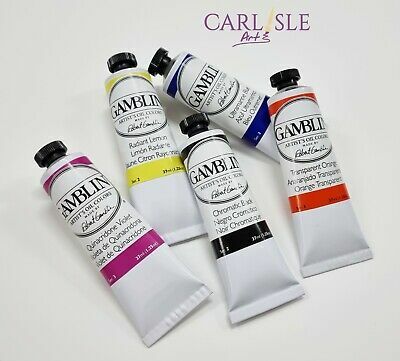 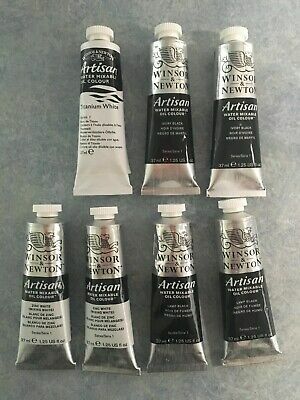 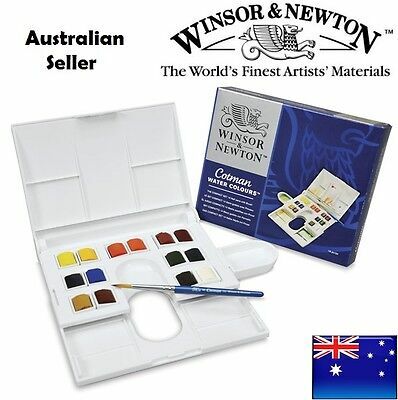 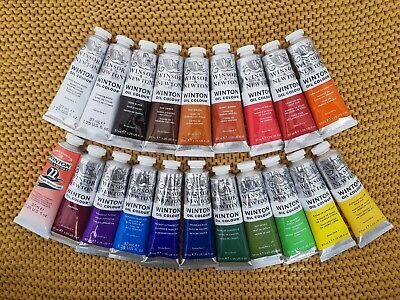 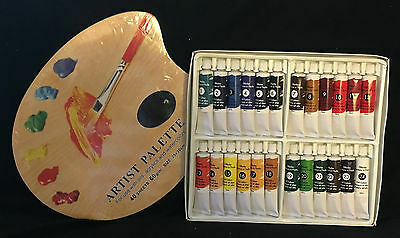 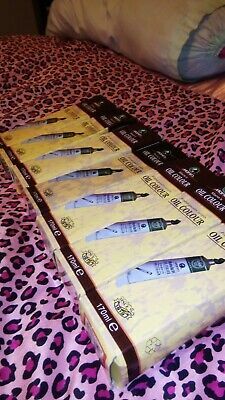 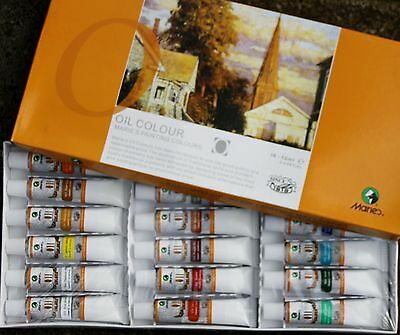 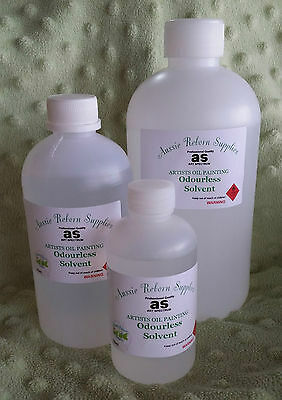 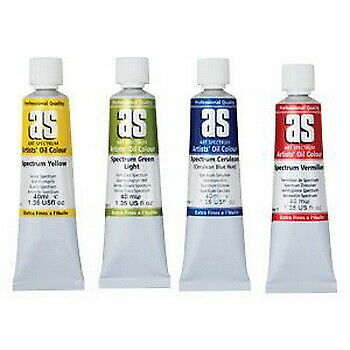 50ML Fine Quality Artist Oil Paints- Choose 6 tubes from 30+ colors! 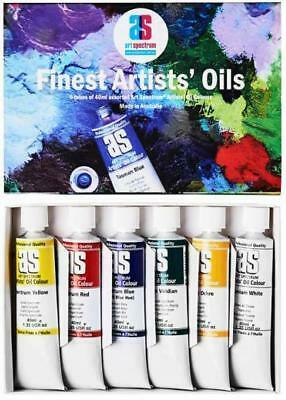 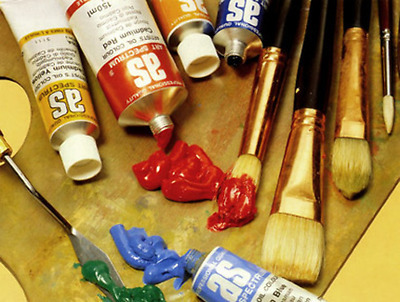 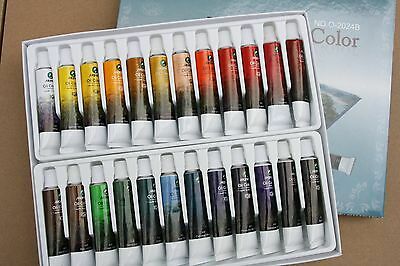 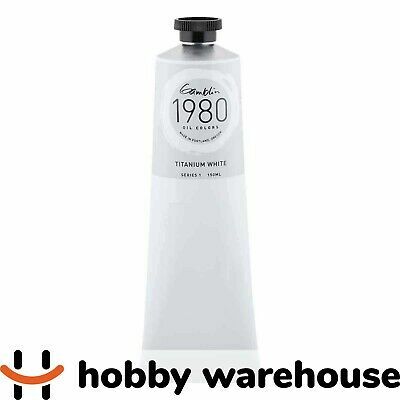 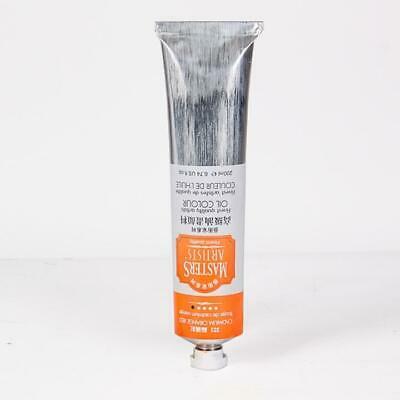 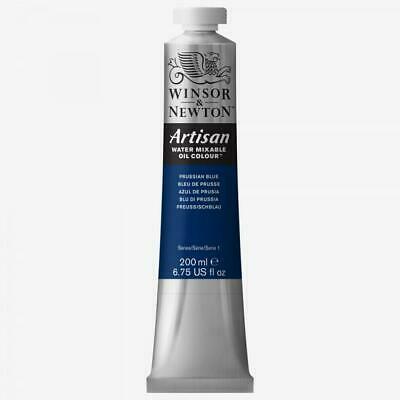 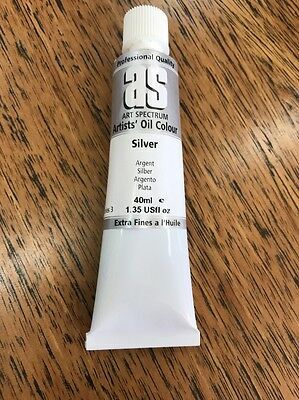 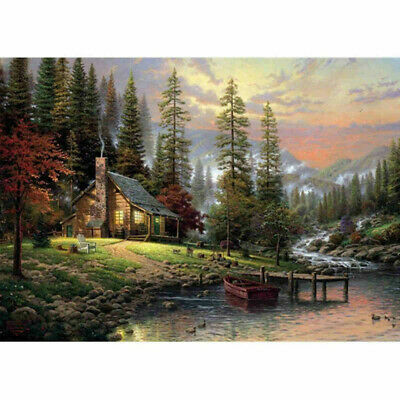 50ML Fine Quality Artist Oil Paints- Choose 12 tubes from 30+ colors!